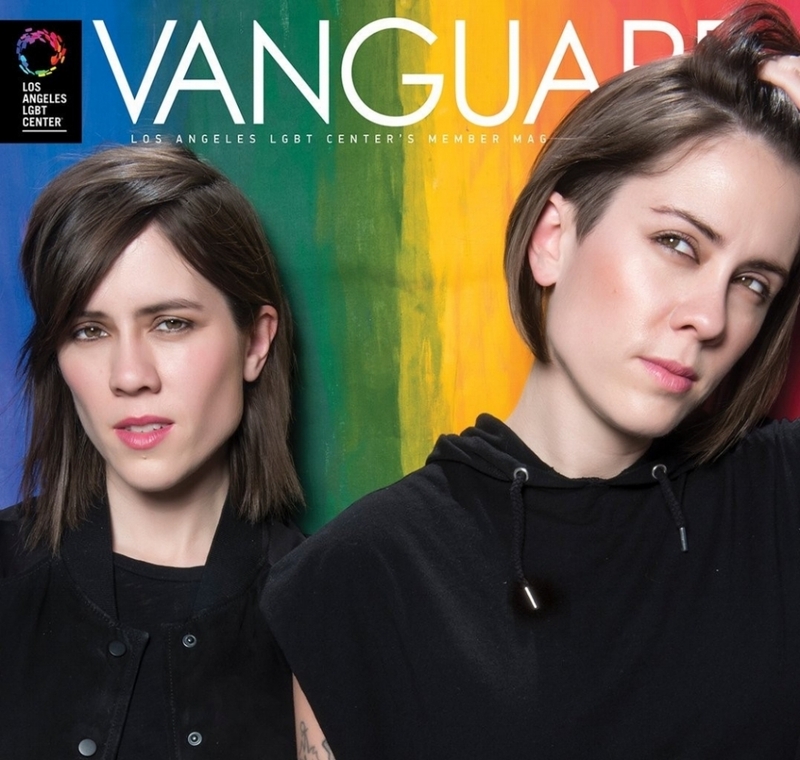 "Since the beginning of our career, our LGBTQ fans have supported us in innumerable ways. Our journey navigating sexism and homophobia in the music industry has always been interwoven with the stories you share with us. Your personal histories of injustice and discrimination at home, school, work, and church have inspired us to use our public status to speak out about the struggles of the LGBTQ community."